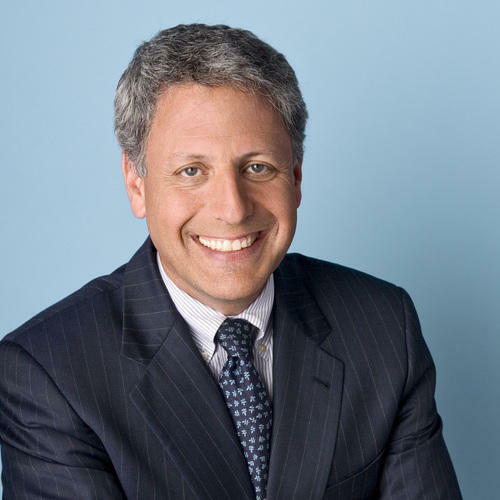 The Board of Directors of NPR announced in mid-August that it has been informed by President and Chief Executive Officer Gary E. Knell that he will leave this fall to become President and CEO of the National Geographic Society. Knell will remain with NPR until then to work with the Board to ensure a smooth transition as it launches a search for his successor. "Gary and the management team have worked effectively to strengthen NPR as a world-class media organization, technological innovator and industry leader," said Kit Jensen, Chair of the Board. "NPR has built a firm foundation for providing the highest quality journalism and programming. We will be working closely with Gary over the next few months, and deeply appreciate the lasting impact he has made." In a letter to employees, Knell expressed confidence that the team at NPR is charting "an ambitious path" for the organization's future and that he had decided to accept the unsolicited offer to become chief executive officer at National Geographic following "a great deal of personal reflection." "NPR is and will always be a beacon of journalistic integrity, commitment and courage," Knell said. "Thank you for giving me the opportunity to work with you." Knell became President and CEO of NPR in 2011. He and the leadership team have been developing a strategic plan to strengthen the organization by engaging NPR's extensive network of Member Stations, generating high-quality cross-platform journalism and programming, finding new sources of philanthropic and corporate underwriting support, and attracting new audiences. NPR is one of the nation's premier news organizations. Since 2012, the organization has won more than twenty-five industry awards, including two George Foster Peabody Awards and two Gracie Awards.